Here’s where I started mine, walking in lovely Bath. 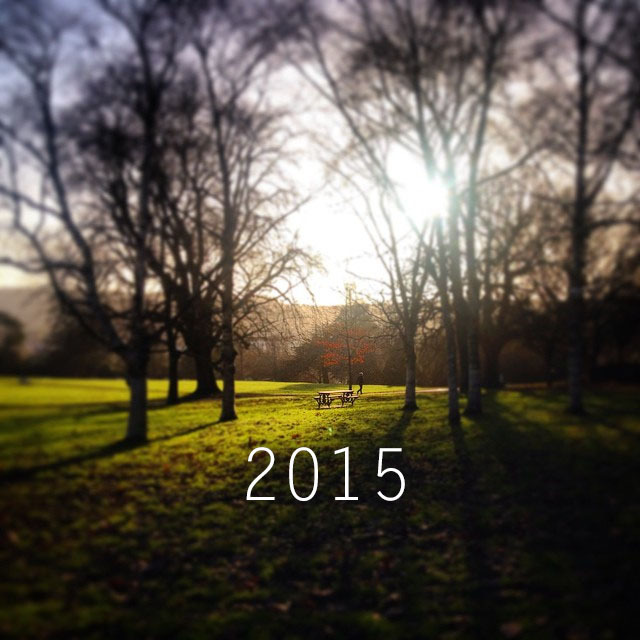 Hello and happy 2015 to one and all. I was a little (a lot) lax with my writing for this blog last year. All of the IBS/ FODMAPpy health stuff going on plus taking on more responsibility at work meant that I simply didn’t have much headspace left for the extra-curricular. I kept up a little more with sharing pics on my Instagram and live-tweeting various gluten free happenings (see my thoughts on #FoodUnwrapped for a recent example), and periodically on Pinterest; I find micro-blogging a lot easier to dip in and out of. I now have the IBS and coeliac stuff more or less under control, though as fellow sufferers (I don’t like the word – it sounds a bit self-pitying, but how else can we describe ourselves…?) will know, gut disorders are an unpredictable beast, so you are never 100% ‘cured’. It would be remiss of me to promise to blog daily in 2015, or even multiple times a week, because I know that with the commitments I have, in all likelihood it wouldn’t happen. I’m very envious of those bloggers who have made a career out of blogging and even become superstars with their own real life businesses (looking at you, Zoella, Tanya Burr, etc.) but for now, I am setting myself some simple blogging and general gluten-free related life goals to improve my output for 2015. 1. Aim to blog once a week. Even if it’s just a small post. In the past I have often spent a long time writing and editing long-form posts, only to find that by the time I get around to posting it is either no longer relevant or I’ve gone off the idea completely. WRITE, PROOFREAD, POST. 2. Make an effort to attend more gluten free meetups and events in London. I had a great time at the few I went to in 2014, and would love to get back into it and meet some more coeliacs and GF dieters. It can be difficult having to avoid some high FODMAP foods as well as gluten, so I particularly want to go to one of Soothe Food’s gluten free AND low-FODMAP supper clubs in South London. 3. Eat less processed gluten free foods, but when I do, try and choose the smaller and local brands. I have found that generally I feel better when I don’t eat a lot of gluten free breads, cakes, biscuits, etc., but when I indulge I would like to try and support the smaller companies. Besides, they often do the best stuff. WAGfree bread and cakes, Ruby’s of London doughnuts, Borough 22’s brownies, Beyond Bread’s cinnamon rolls. Mmmm. 4. Be sure to politely correct people when they come out with misinformation about gluten, the gluten free diet, ‘fad’ diets, food intolerances being made up, etc. It is often much easier to let a comment slide, but ultimately it will help us if more people know the facts behind coeliac disease and the gluten free diet. A nicer version of this, basically. 5. Share more of the places I eat at in London. It sounds obvious, but there are a bunch of places thatI really enjoy eating at that I haven’t yet written about on here. I know, ridiculous. One of the main reasons I started this blog was to easily share my latest discoveries around London, so with a bit of luck, I hope to be doing more of this in 2015. Do let me know if you’ve made any similar resolutions this year, perhaps we can help each other stick to them! Hi, don’t want to teach my Granny etc, but why don’t you monetize your site ? If you have a few pennies coming in, it might give you a little more motivation. It is something I’ve looked into and would definitely be interested in, but I haven’t figured out the best way to do so yet. From the research I’ve done, it would seem that I’d need to overhaul my site quite a bit and possibly change the host too. This is number 6. on my list really! Like your style. Why do today what you can put off till tomorrow ! Previous PostAnother day, another hospital appointment. Next PostBeyond Bread: A Gluten Free Bakery in Central London!